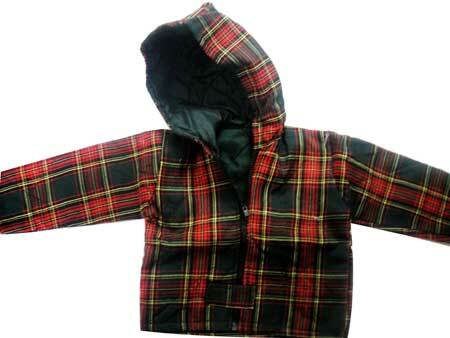 We are looked upon as one of the dependable School Hooded Jackets Exporters from India. The School Hooded Jackets are made up of excellent quality fabrics that ensure high comfort and fine finish. Additionally, customers are eased with the availability of the School Hooded Jackets at the most reasonable prices.